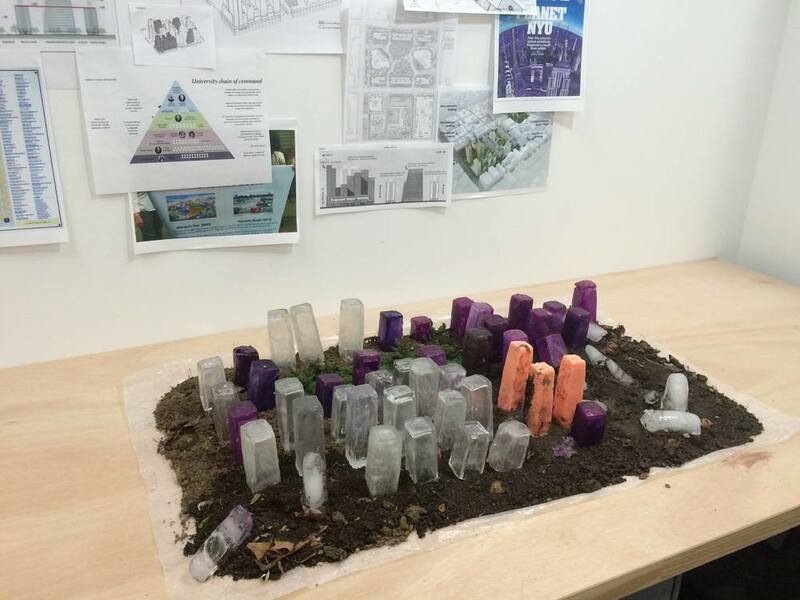 NYU 2031 was created in response to New York University's plan to expand its campus and properties by the year 2031. It is an on-going project yet to be fully realized. If you would like to read more about the NYU 2031 plan, here is the general source for information by NYU, and discussions amongst the Manhattan community. Additionally, this website is the resource I largely based my project on, of which buildings will be replaced in the neighborhood. Discussion and review of the project has largely faded in the last few years, however upon hearing about this project in the fall of 2015, I was concerned and felt there needed to be some sort of resurgence in discussing this issue that largely affects a community long established in lower Manhattan as well as the university institution.